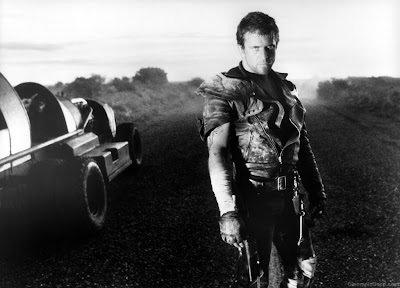 The Road Warrior will return in 2 films shot back to back. Twitch has learned that George Miller will shoot Fury Road & Furiosa with Tom Hardy putting the Mad in Max for both films. 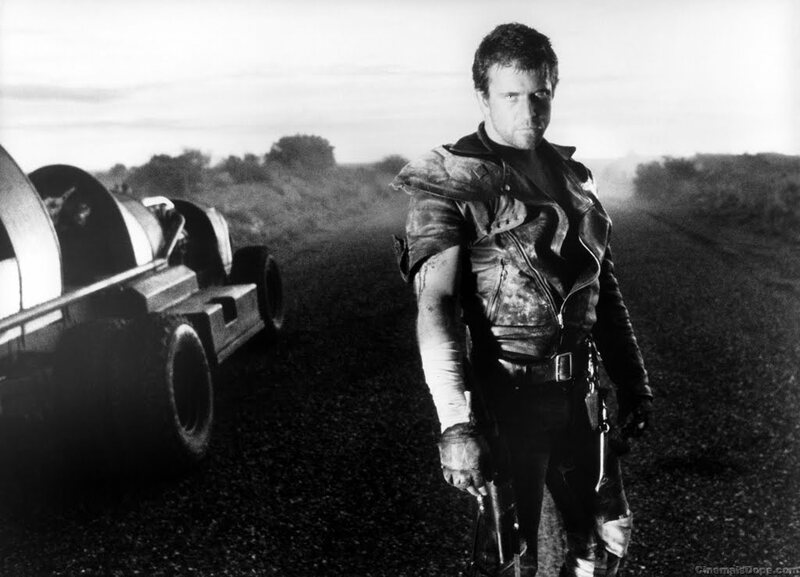 Twitch is working on not one but TWO new Mad Max films, the duo slated to be shot back to back. The title already known to the public is Mad Max: Fury Road and word is that Fury Road will be followed immediately by Mad Max: Furiosa. The two films will reportedly be shot back to back for rapid release.